Hi and happy Tuesday!!! I didn't realize that I last posted over a month ago. Wow! Anyways, I made a Girl's Day card today. 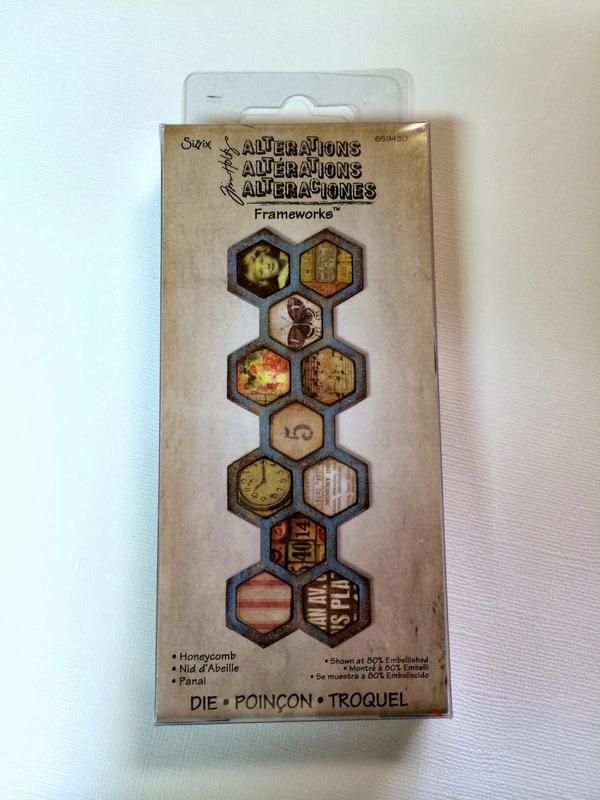 I used the new Tim Holtz frameworks honeycomb die to make the cutouts. The stamps are from Dandelion Designs and they are the mini wood stamps. Real easy to color because they are so small. Here's a picture of the Tim Holtz die that I used. They just arrived in the stores. Well, I finally decided to try this out. 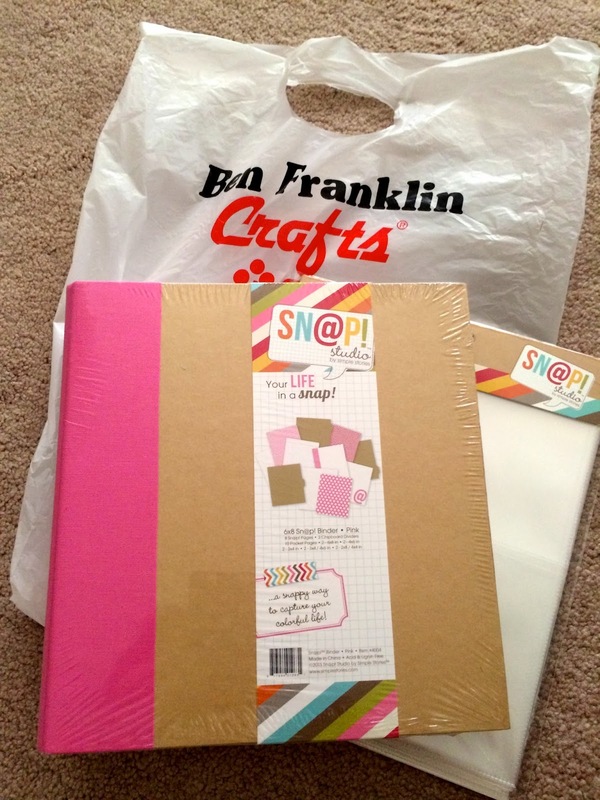 I've been looking at the Snap collection every time I go to Ben Franklin Crafts and after seeing all my friend's albums, I thought I'd get back into scrapbooking. It's been so many years since I last scrapbooked my photos and I have all the supplies that I need. I also bought a bunch of 12x12 photo sleeves for Project Life. Well, thanks for checking back here and I hope to start sharing my scrapbook pages soon!